Provo has an interesting investment market that is unique to the area. Having one of the largest schools in the state you would the rental market would be easy to jump in and make money. Well, BYU has limited some investment properties because of BYU Approved Housing. 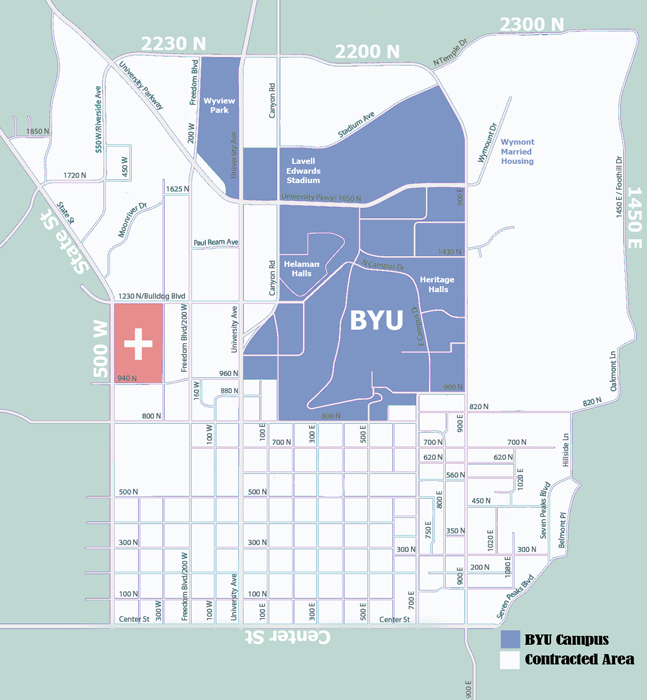 It limits the housing that BYU students can live in. BYU approved housing means that the university has signed off on the rental unit saying their students can rent. All single, undergraduate students not living at home must live either on campus or in BYU approved housing. BYU Approved housing must not abuse basic tenant rights. To become contracted, owners must go through a process including paperwork, an inspection and agreeing to the expectations placed on all contracted facilities. It is the easiest to buy a BYU approved house but you can go through the process as well. Here is the housing handbook if you want to read more about the rules. We can help you out with these as we have contacts in the BYU Approved housing department.